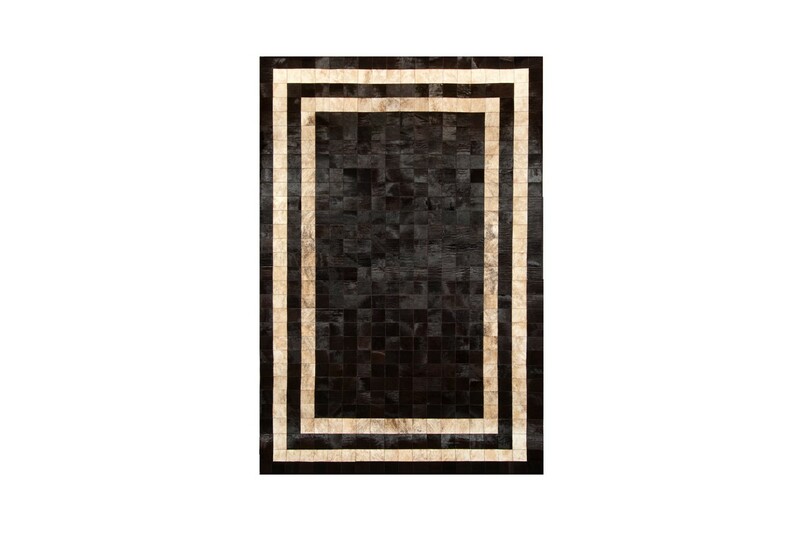 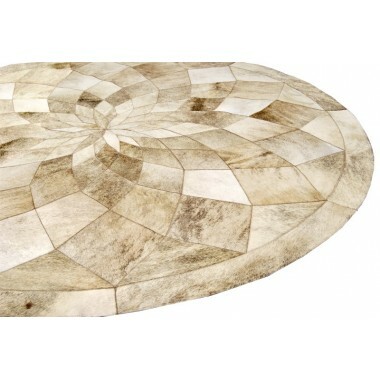 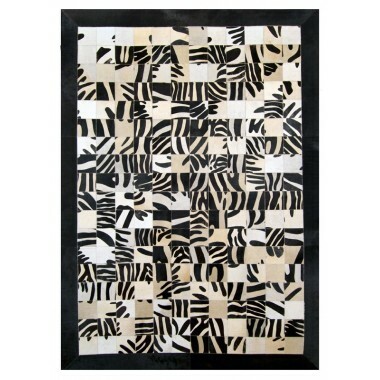 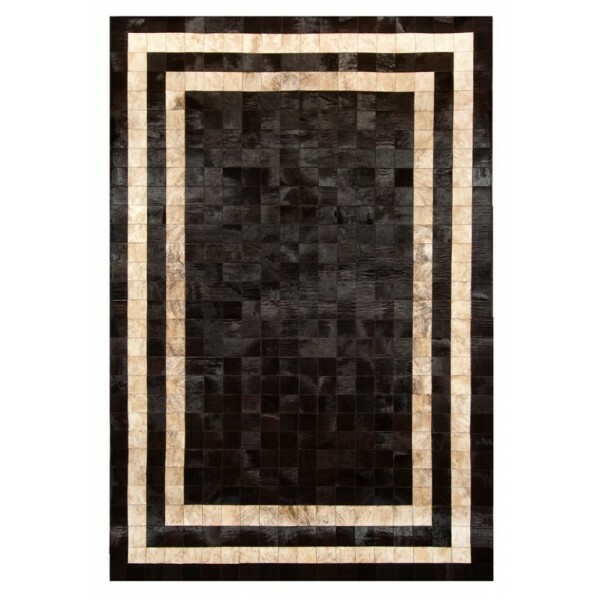 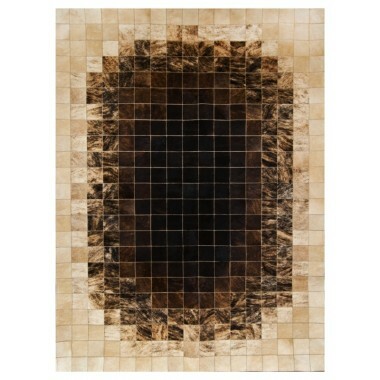 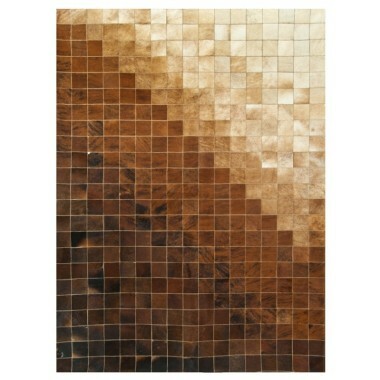 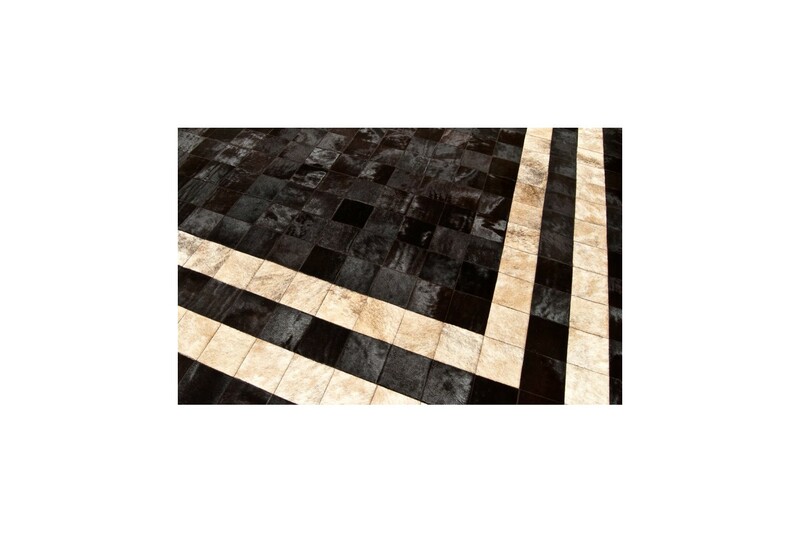 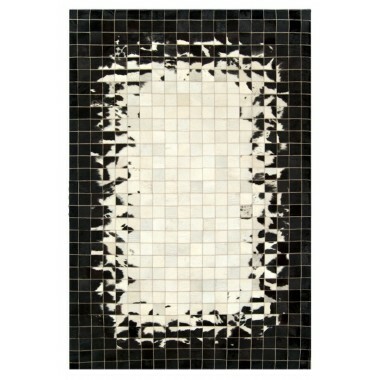 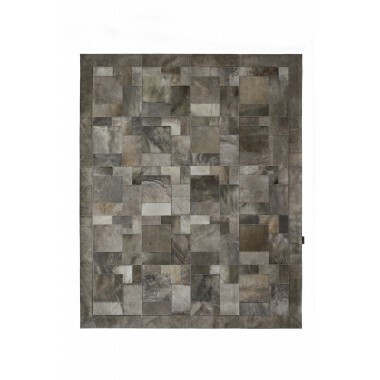 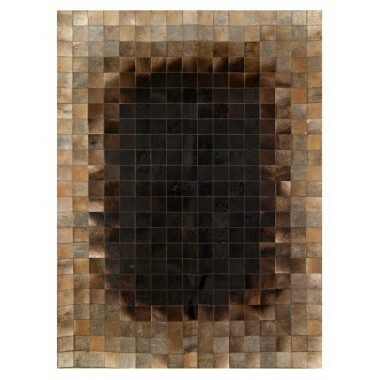 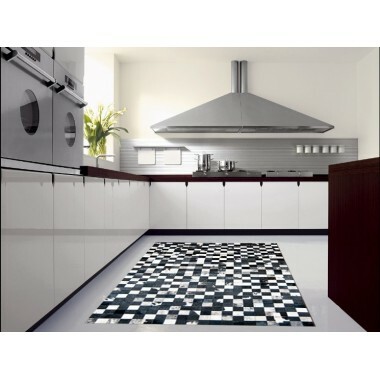 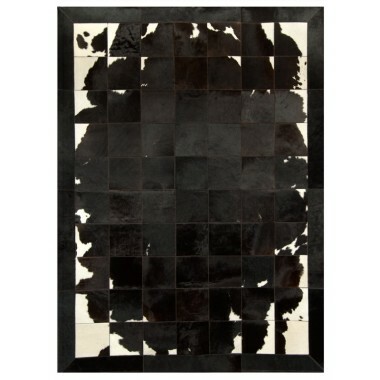 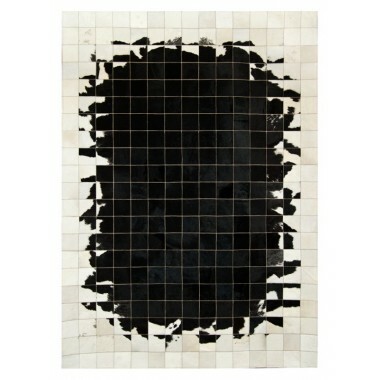 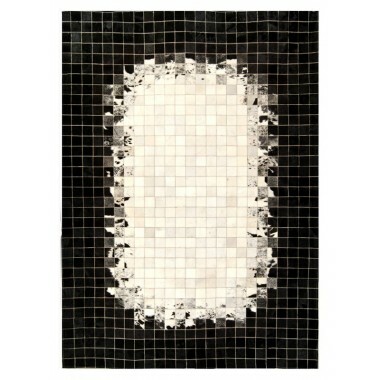 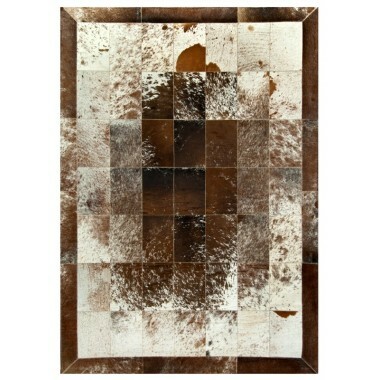 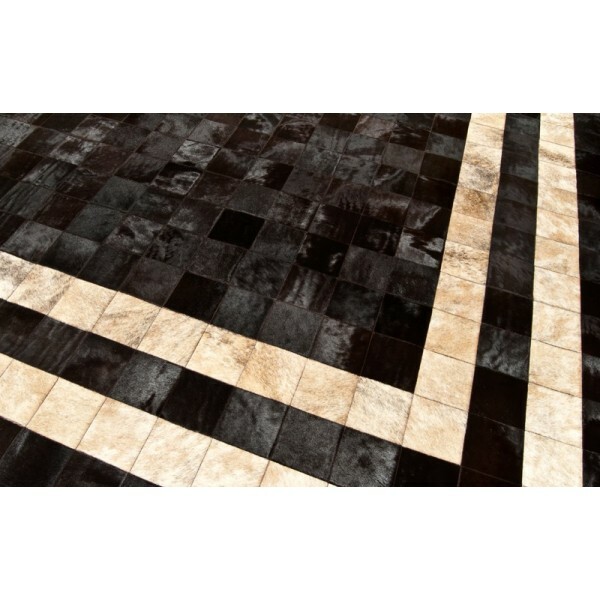 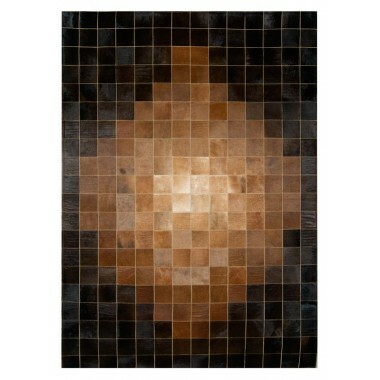 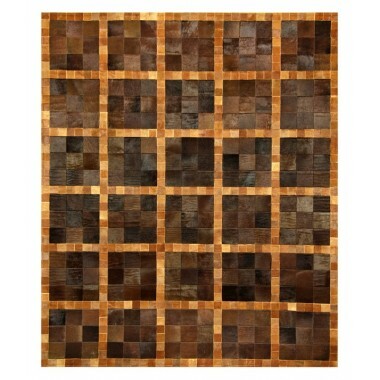 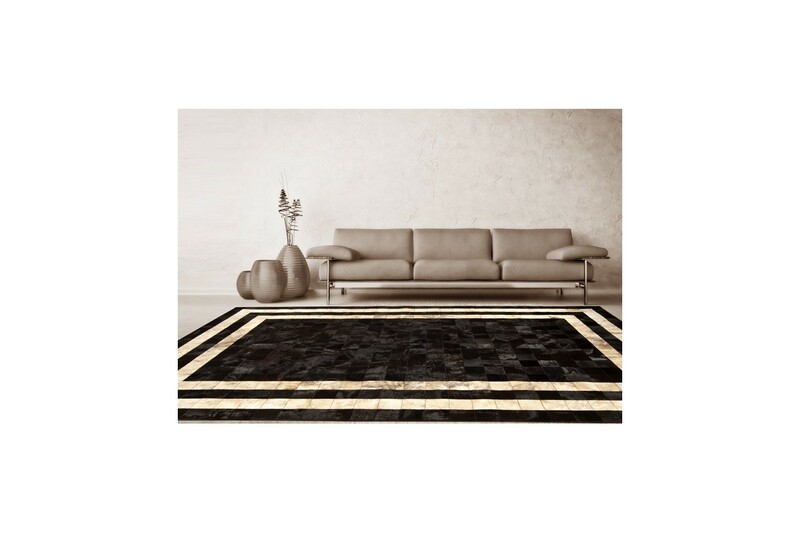 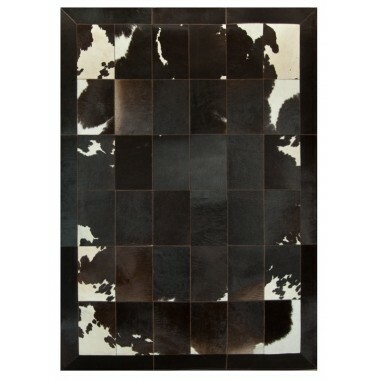 This is a modern tile rug, inspired by an ancient Greek design pattern. 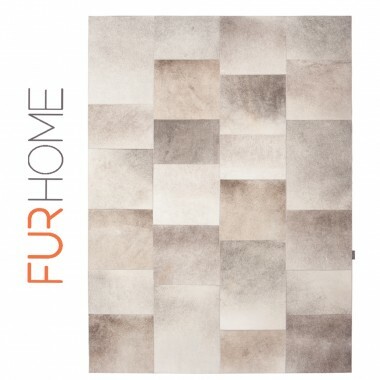 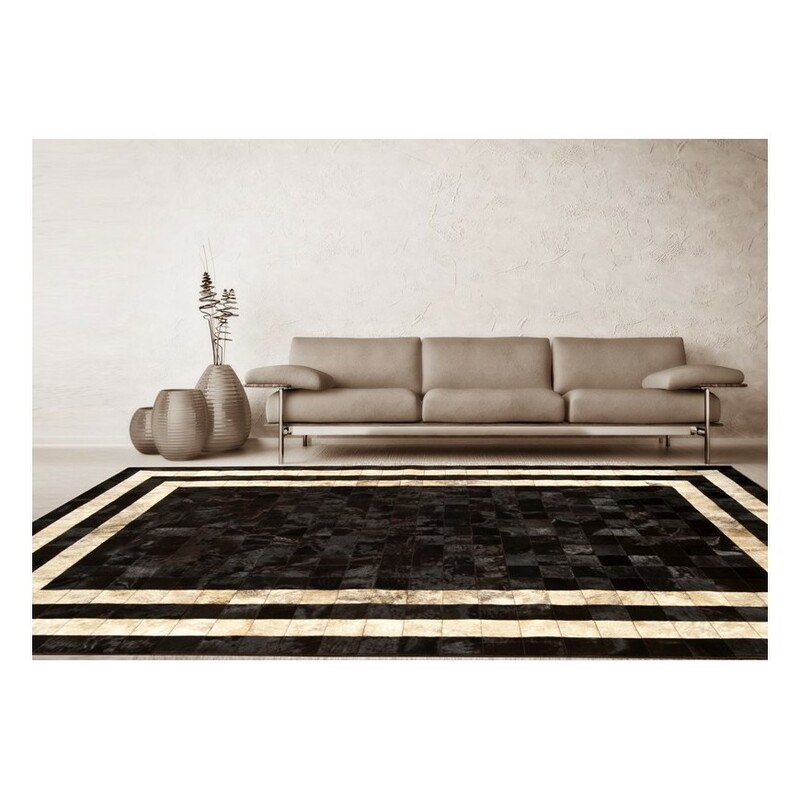 Dark brown square patches surrounded by a strict double line border of light beige panels form a minimal, down to earth elegant rug. 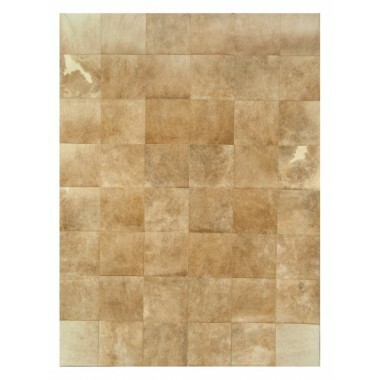 Simple but unique, this timeless piece will give a palatial feel to any room you place it in. 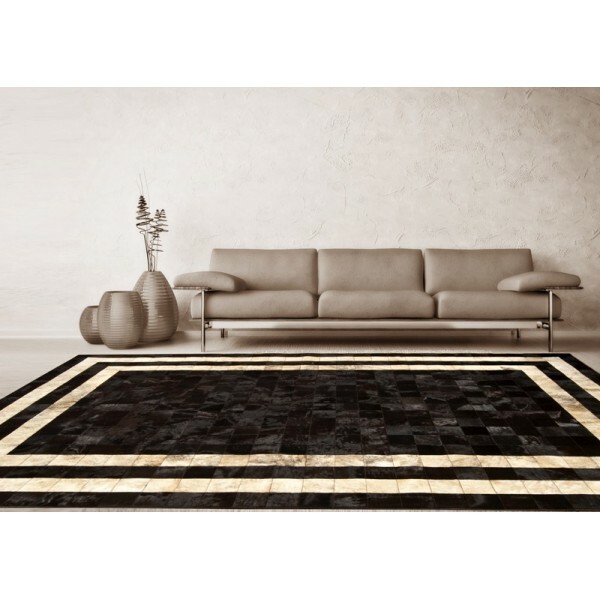 Its natural colors of calmness and stability fit any home or office setting, revealing the strong nature of the person who owns it. 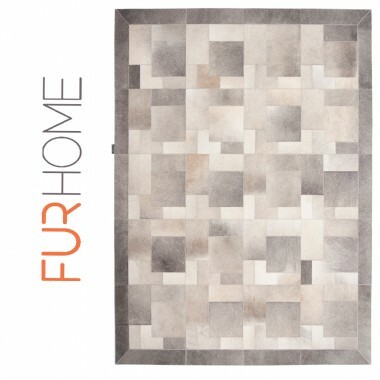 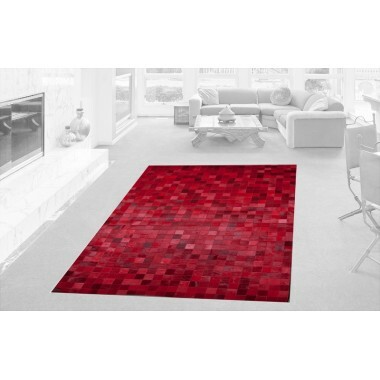 Durable, non-slip rug that makes any room feel like home. 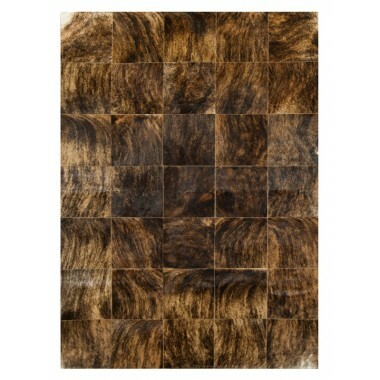 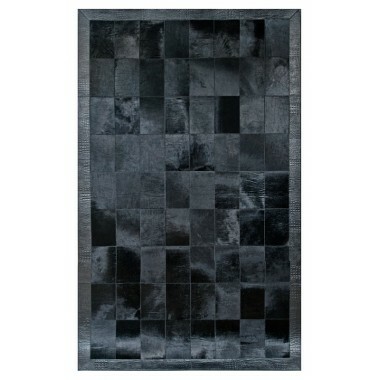 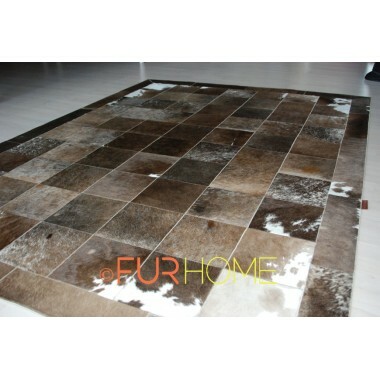 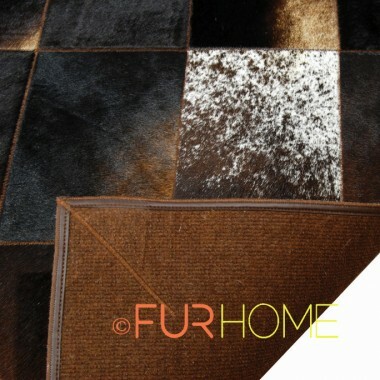 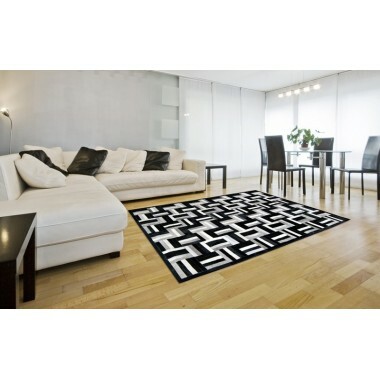 These rugs have various styles and tones to suit any application. 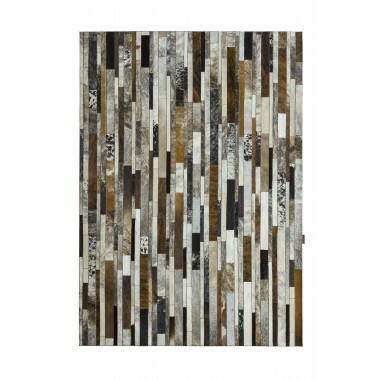 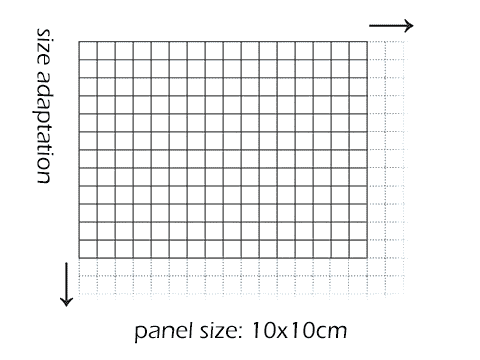 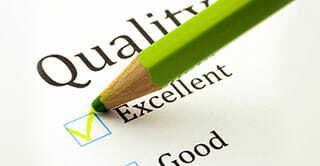 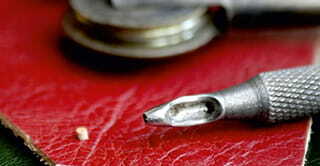 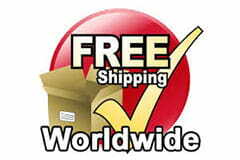 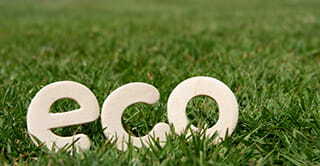 They are a sure way to improve the appearance of any room, either at home or office. 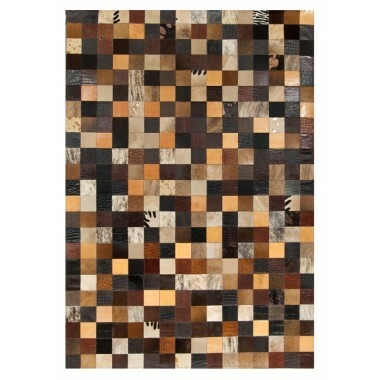 Would you prefer something bolder or something more neutral?